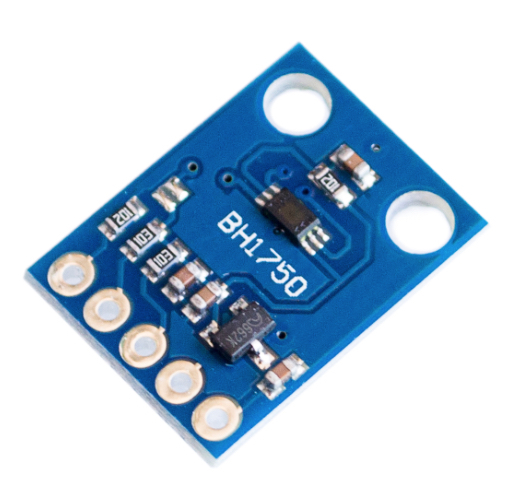 The BH1750 is a digital ambient light sensor module which uses I2C to communicate. 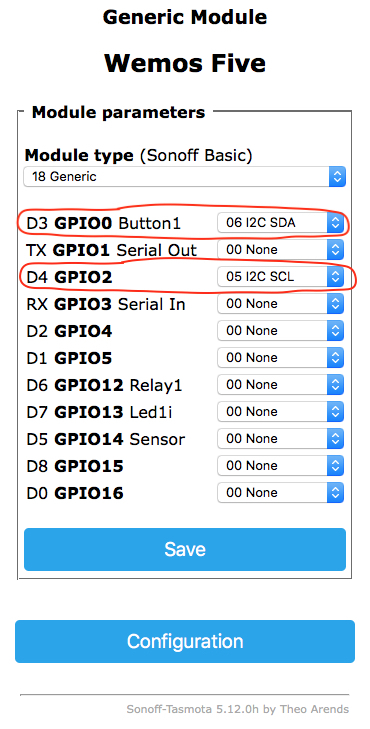 The BH1750 provides you with a digital value in lux (Lx) over a range of 1 - 65535 lx. 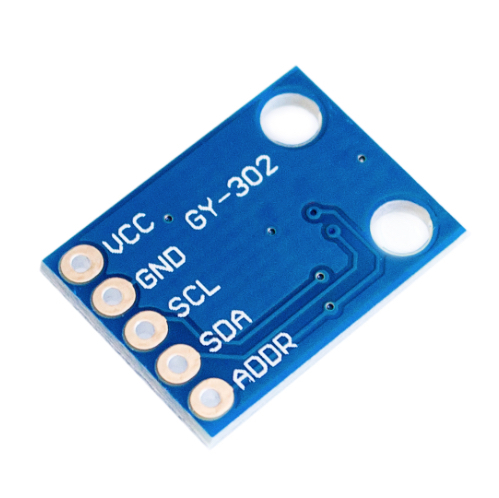 See Digital 16bit Serial Output Type Ambient Light Sensor IC for more information. 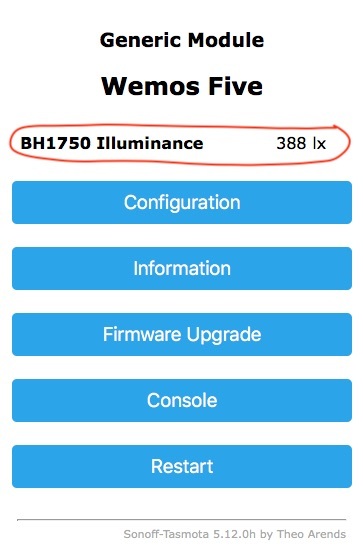 After reboot of the device the displays the BH1750 Illuminance.